When you are creating custom awards, you may want to consider designing a beautiful crystal trophy or bowl. Crystal awards from your local trophy store will make a lasting impression on their recipient. With its premium look and feel, crystal is a great choice for an award material. Since crystal has a different composition than conventional glass, this material will sparkle and shine in the light. In addition, your trophy store can help you create a custom crystal design that includes beautiful details and engraving. Glass awards made out of crystal are a great choice for recognizing the achievements of a team, office or individual person. 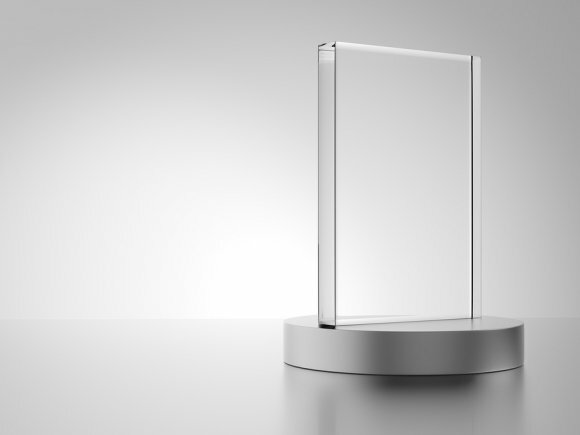 A store offering personalized trophies in San Jose will be able to help you create a crystal award that has undeniable flair and appeal. If you are seeking a custom award that is sure to delight and dazzle the recipient, you should be sure to consider creating a beautiful crystal trophy.